The Easter weekend is nearly upon us…hooray, four days to chill out and cook! Yes, a long weekend is just the motivation I need to start conjuring up menus to try in my head. Watch this space. To get those creative juices flowing, take a look at these stunning recipes from Castello cheeses. 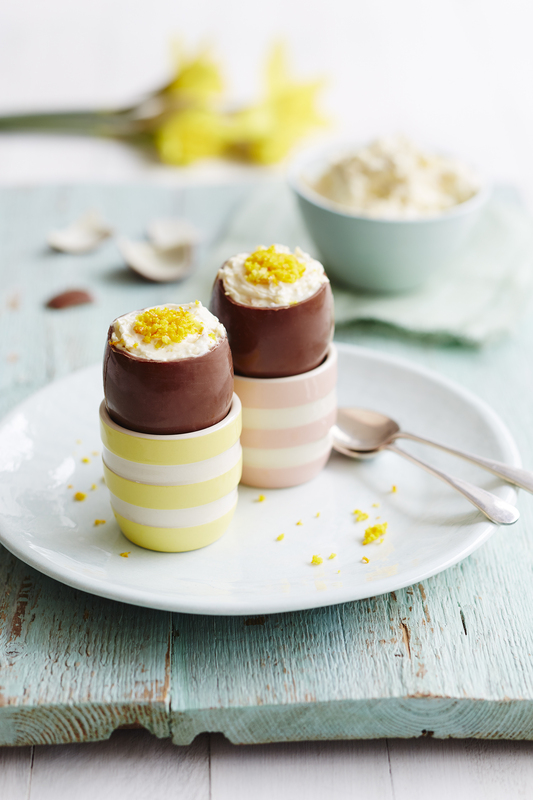 They’ve teamed up with foodie adventurer Stefan Gales and I just love these fantastically creative Easter egg recipes with a twist. Enjoy and Happy Easter everyone. Stir ½ tbsp. truffle oil into the fondue, taste and add another ½ tbsp. if you need to (truffle oils can vary in strength). 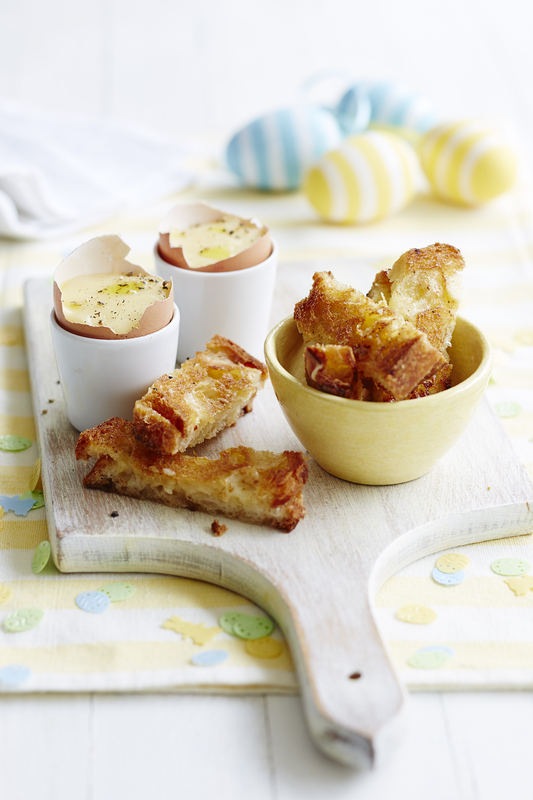 Put each egg-shell in an egg cup and fill with the fondue (there’ll be more leftover for seconds!) and serve. Put the cheese, crème fraiche and ¾ of the orange zest into a bowl and mix it together with the back of a fork. Fill each eggshell with the mixture, and then put the remaining orange zest on top to look like the yolk.